The objective of The China Agenda is to support anyone and any organisation in forming a balanced opinion and in taking more informed decisions on China related matters. 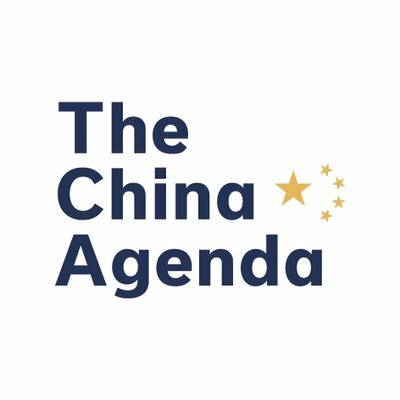 The China Agenda is a platform for all of us, who are interested in and maybe even concerned about China and who wants to gain a deeper understanding of The China Agenda. What is and who sets The China Agenda? How does it influence our global governance, our economy and competition in business? How best to relate to The China Agenda? In everything we do at The China Agenda we use the same approach: we analyse The China Agenda. Whether we assist in finding a solution for a particular challenge related to China, we watch the moves of the China government, we review the competitive game played by Chinese multinational and local firms, we support entrepreneurs in growing their China business or want to have a deep understanding of an issue, we always make sure that we determine the specific China characteristics at work and identify how they influence the topic of interest or the situation at hand.